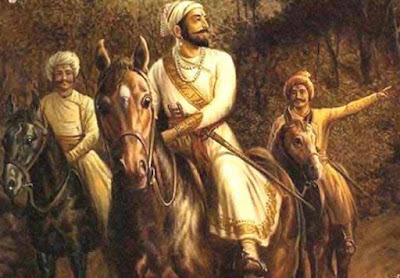 Shivaji Jayanti 2019 date based on Hindu calendar followed in Maharashtra. Chhatrapati Shivaji Maharaj Jayanti, also referred as Shiv Jayanti, celebrates the birth anniversary of Chhatrapati Shivaji Maharaj who established the Maratha Empire during the 17th century and kindled the spirit of self rule among Hindus who were being governed by foreign rulers. Chhatrapati Shivaji Maharaj Jayanti 2019 date as per Hindu Tithi is on March 23. The birthday of Shivaji Maharaj as per Gregorian calendar is on February 19. 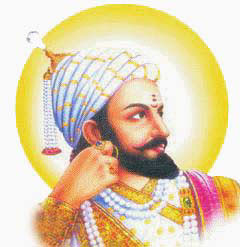 Chhatrapati Shivaji Raje Bhonsle was born the third day (Tritiya) during the Krishna Paksha (waning phase of moon) in the month of Phalgun (February – March). In 2019, it is on March 23. From childhood, Shivaji Maharaj showed exemplary courage and was troubled by the lack of unity and helplessness among his community. In the second half of the 17th century, Chhatrapati Shivaji Maharaj rose from a minor chieftain to an independent king, founding the Maratha kingdom. With this he brought back the lost self respect of Hindus and showed the world that Hindus can be united and they can challenge any force that tries to unsettle the Hindu world.